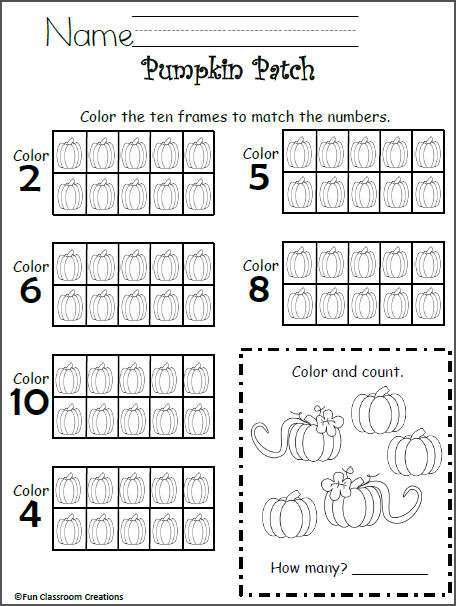 Practice using a Ten Frame to show numbers up to 10. 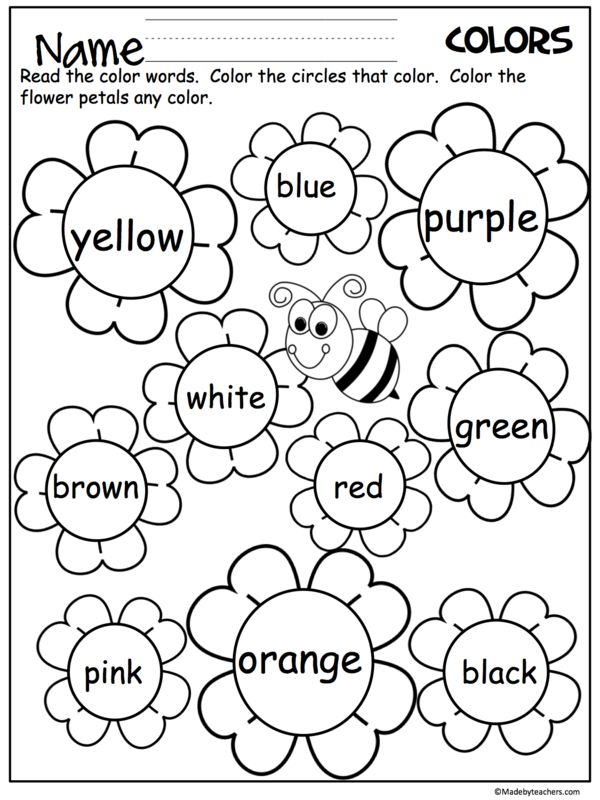 Students color the 10 frame to match the numbers. 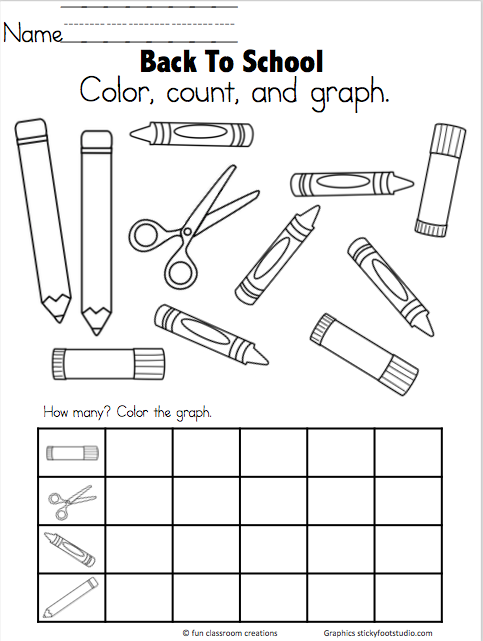 Free snowman math worksheet for numbers. Show the numbers different ways. 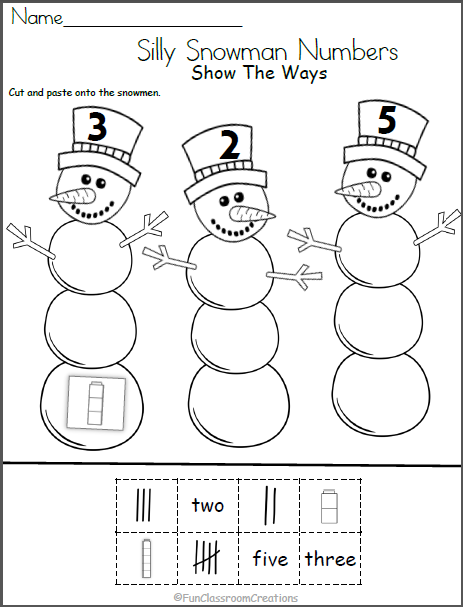 Cut and and paste the different ways onto each snowman.